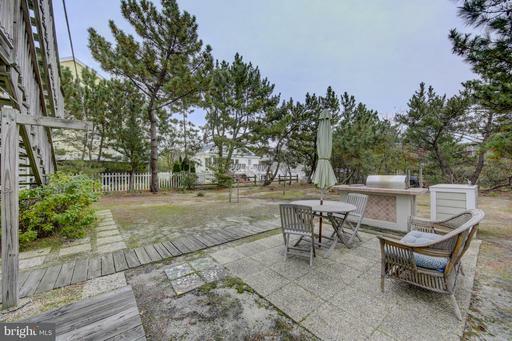 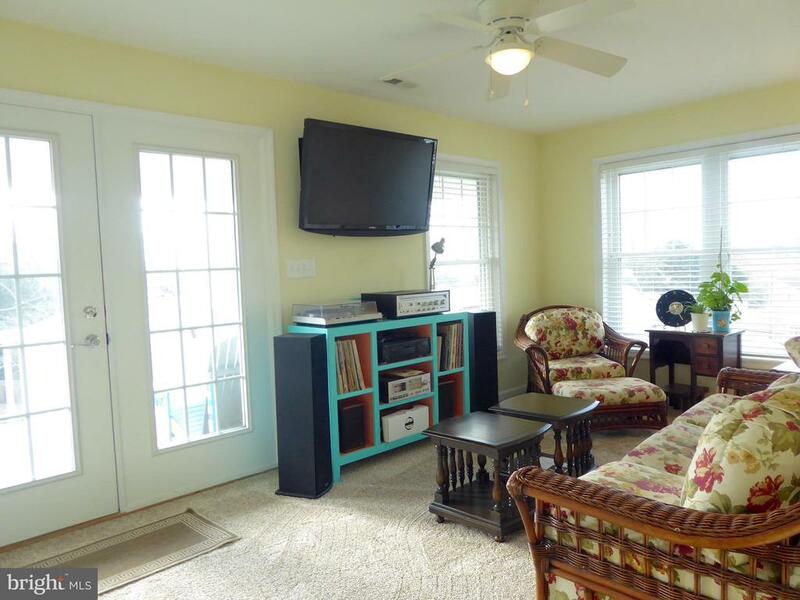 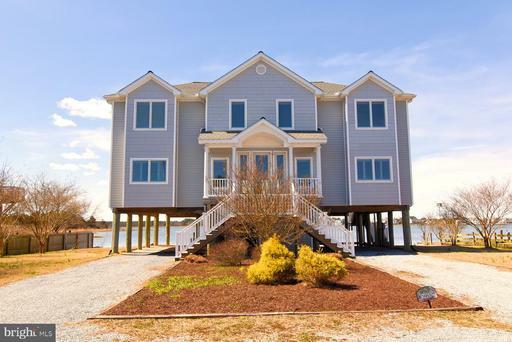 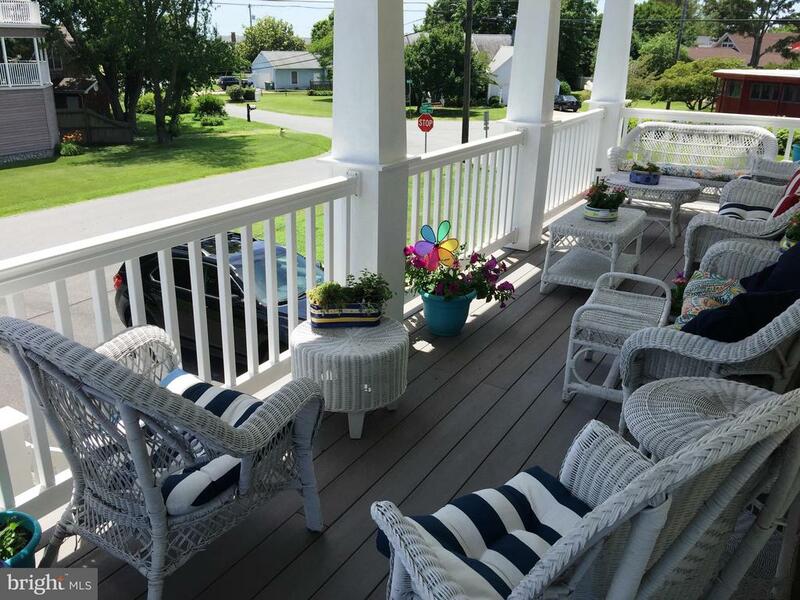 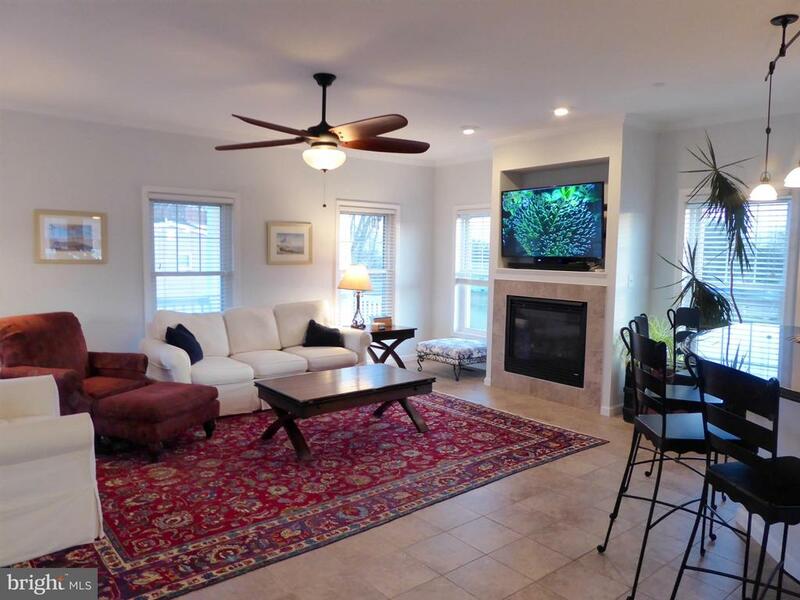 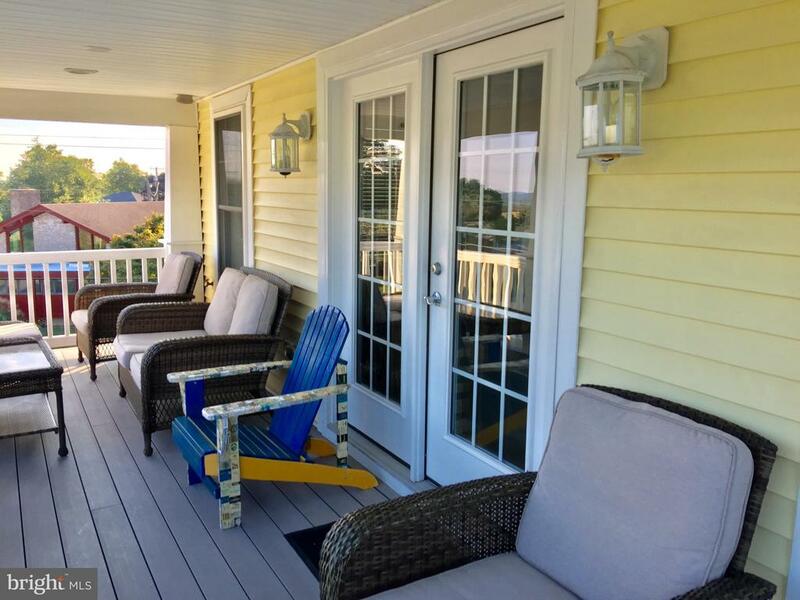 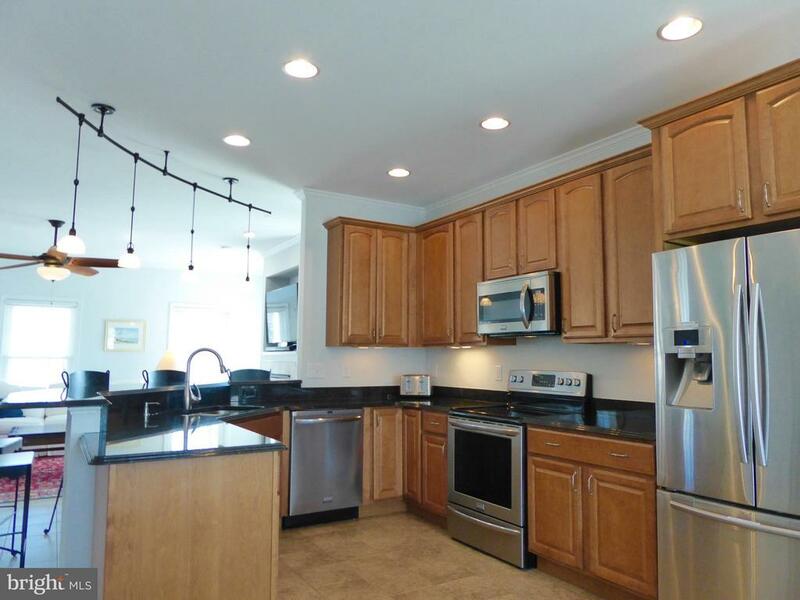 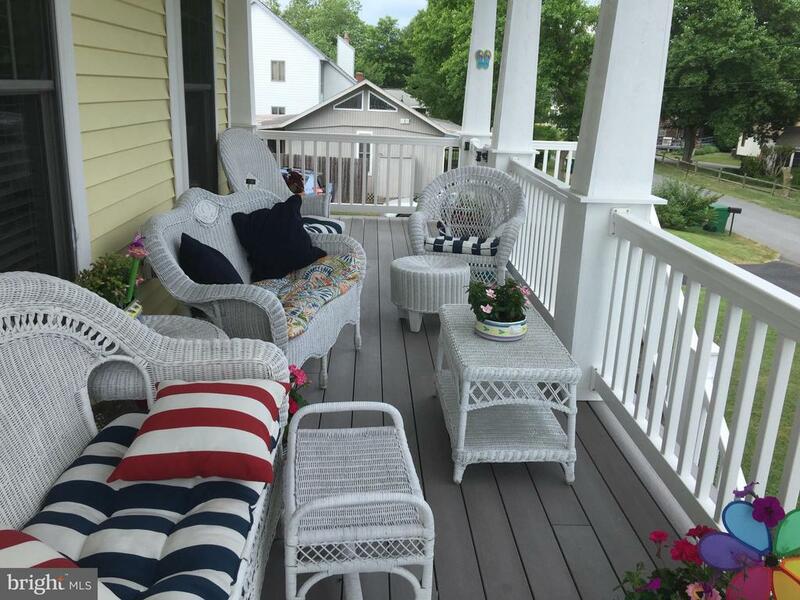 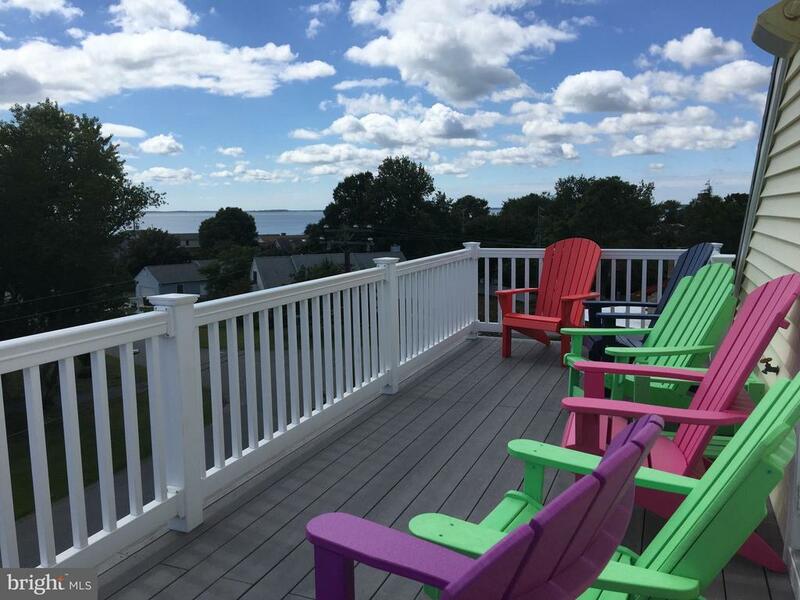 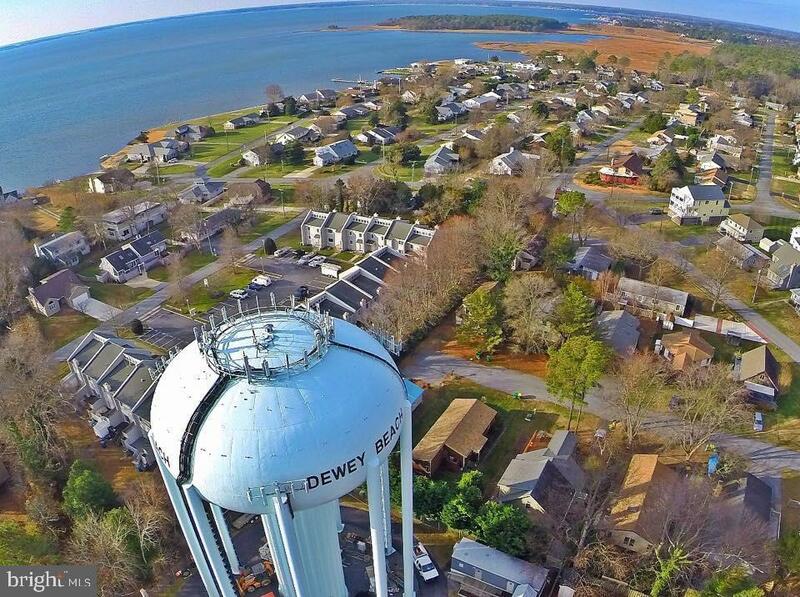 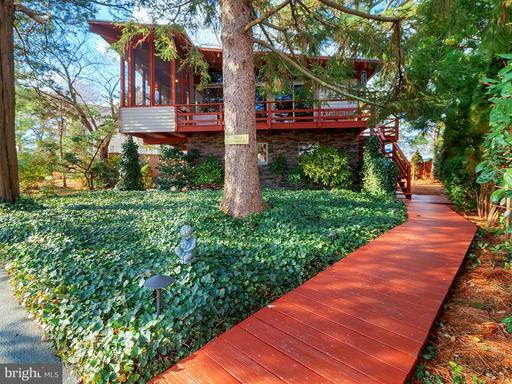 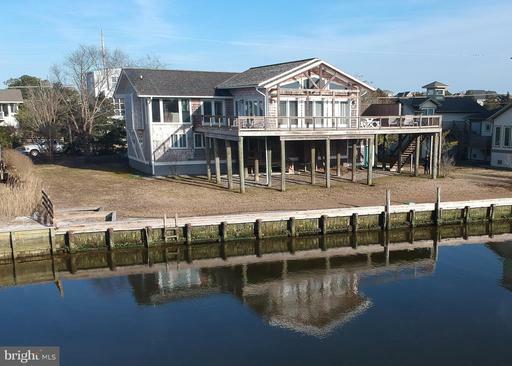 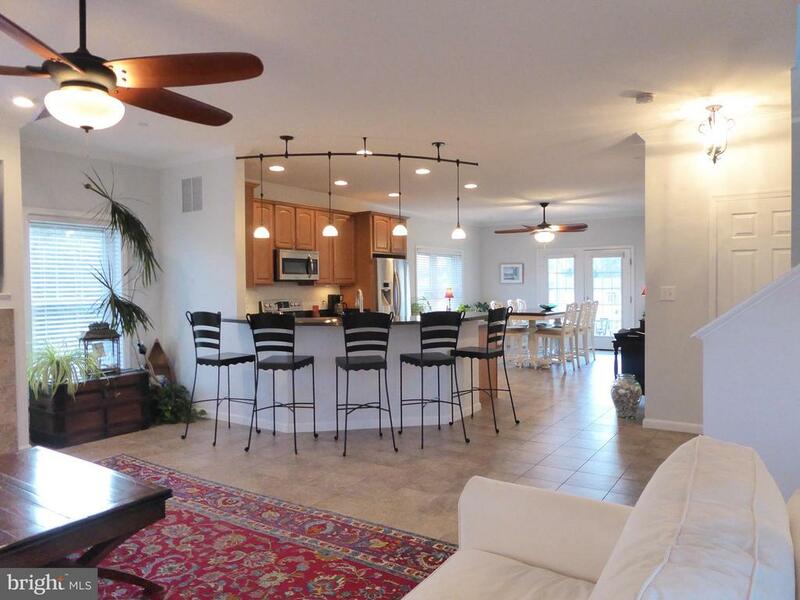 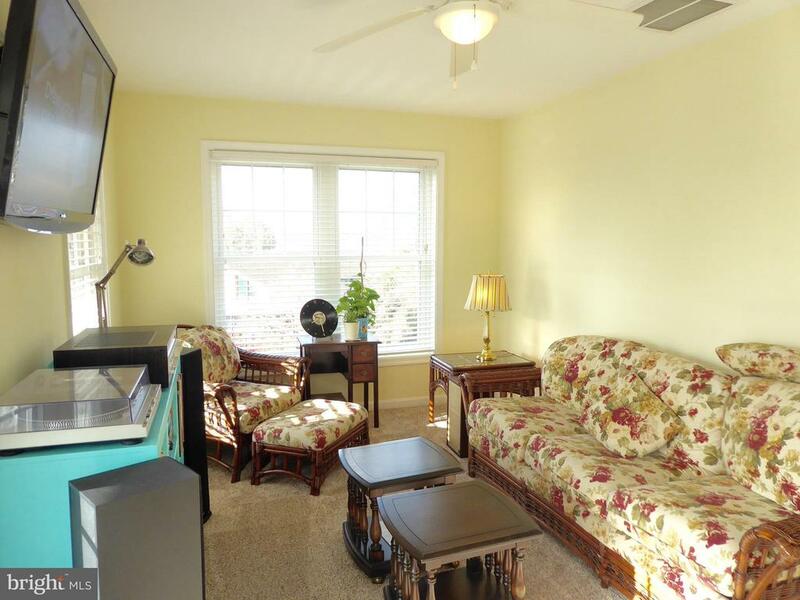 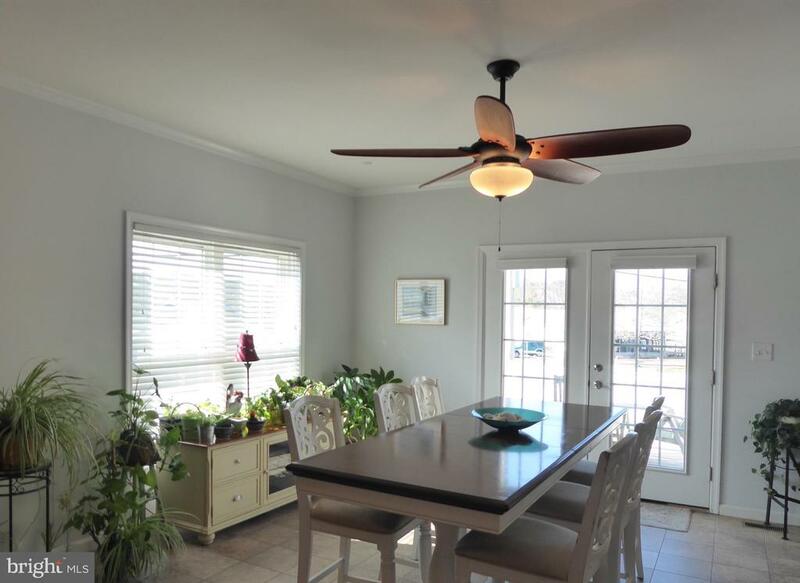 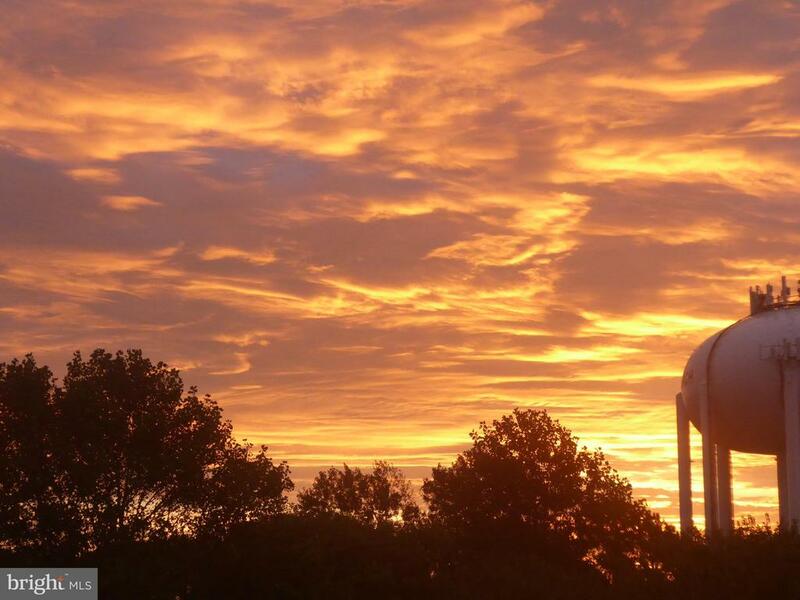 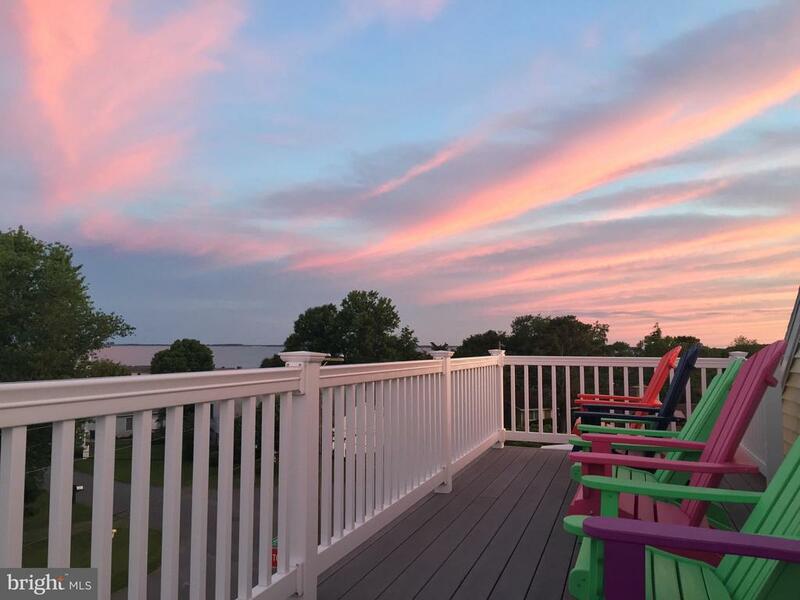 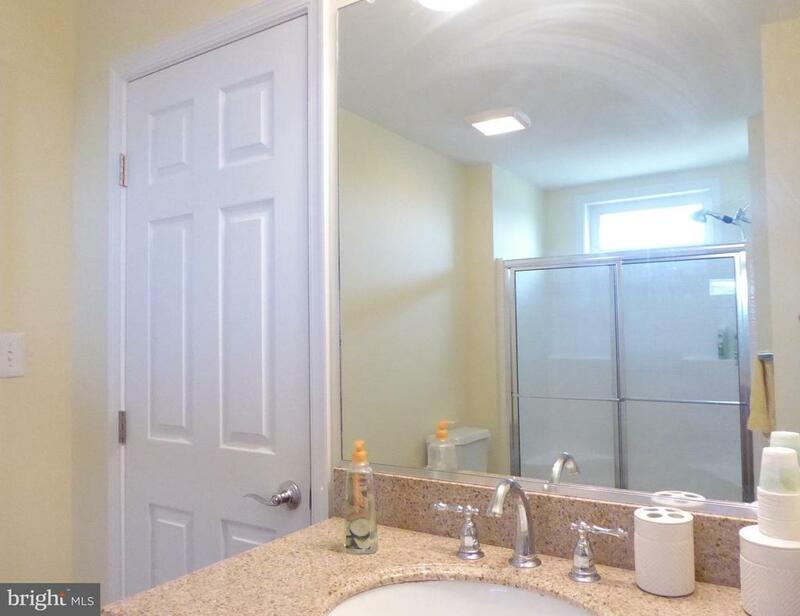 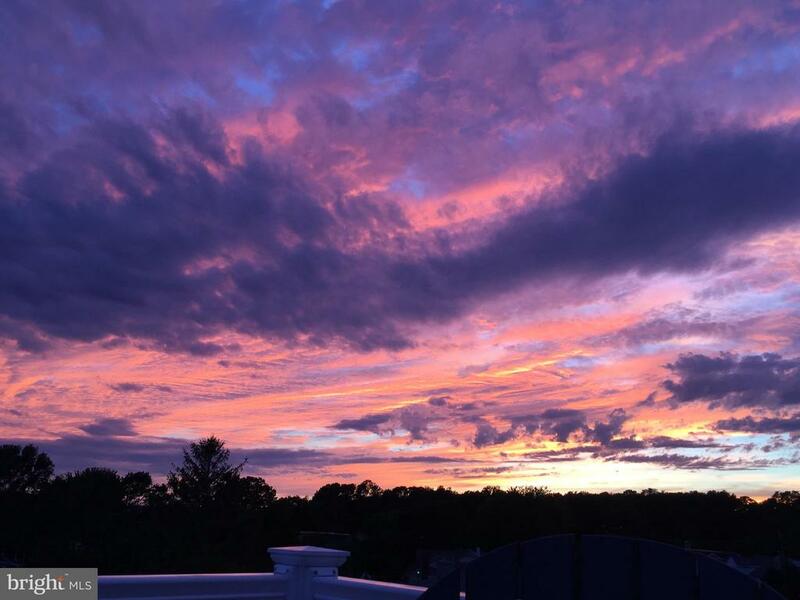 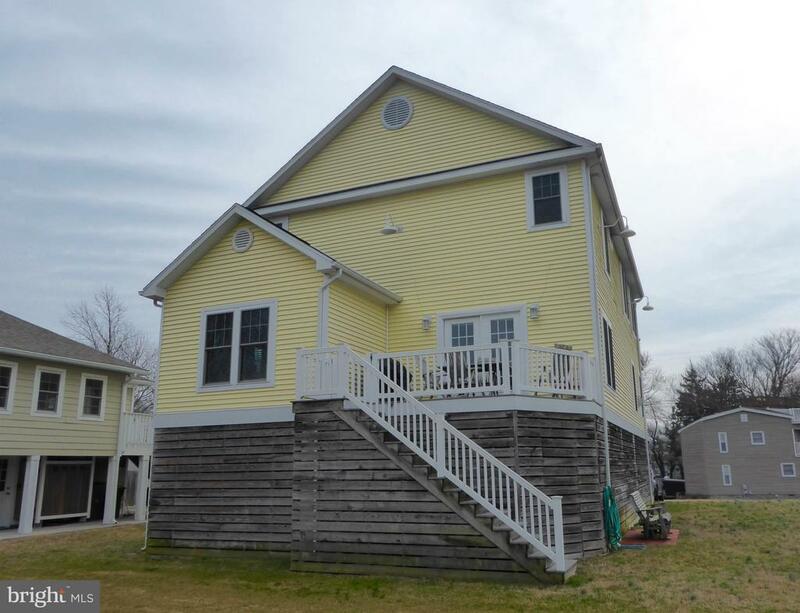 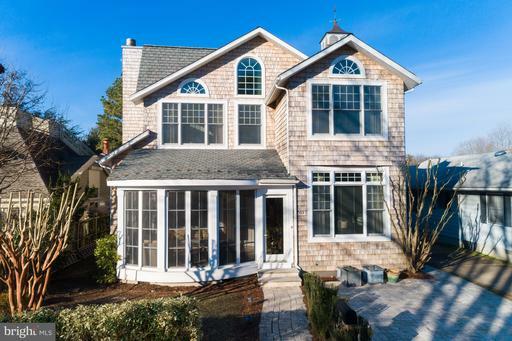 Amazing Bay views ~ Perfectly located where South Rehoboth and Dewey Beach meet. 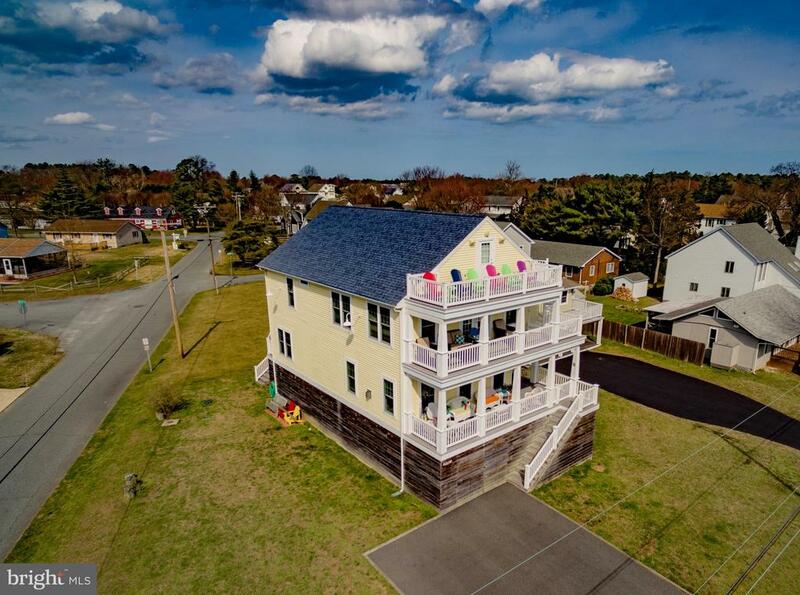 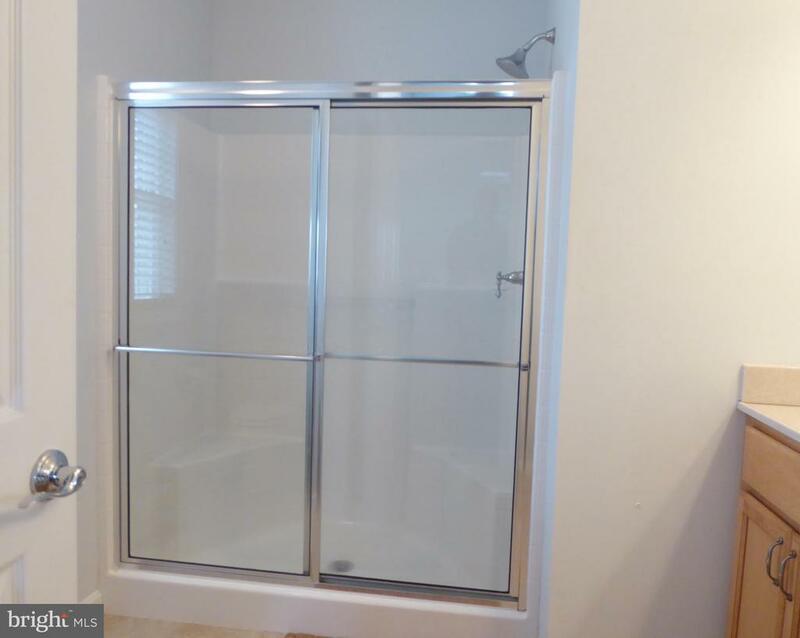 Now is your opportunity to own this Energy Star Rated home designed for enjoyable year round living as well as a great rental property too. 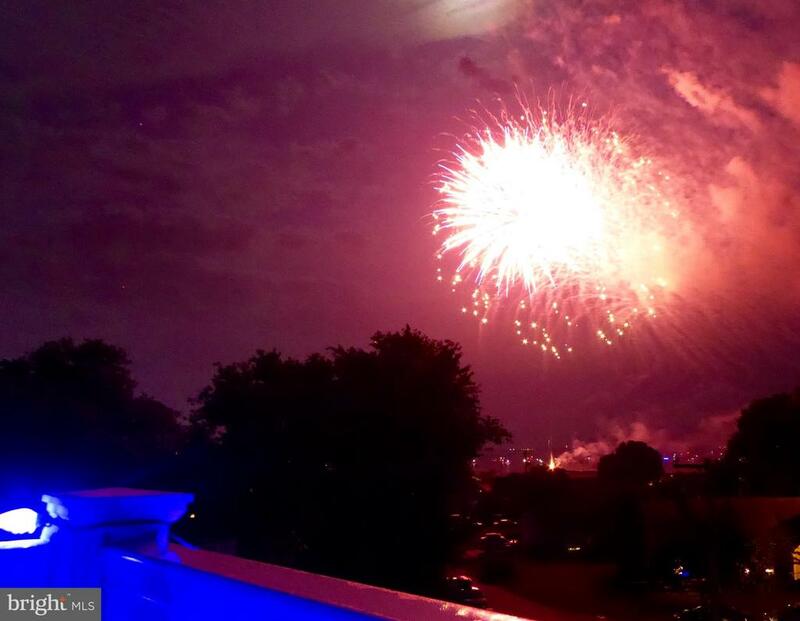 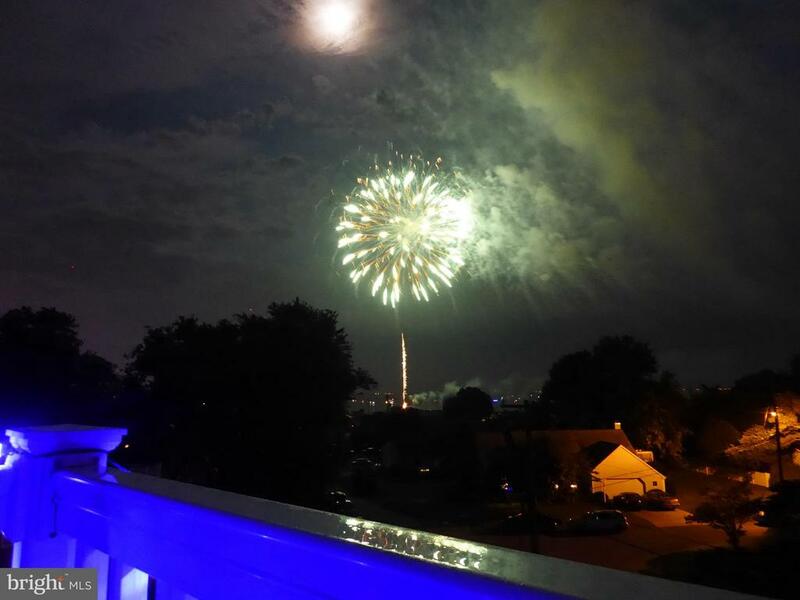 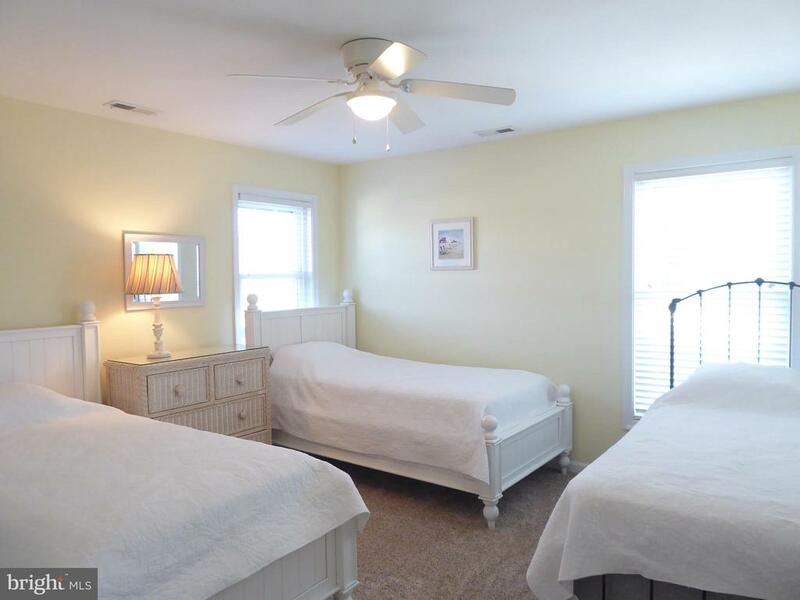 Turnkey ready - $73,270.00 - (45 nights) now booked for 2019. 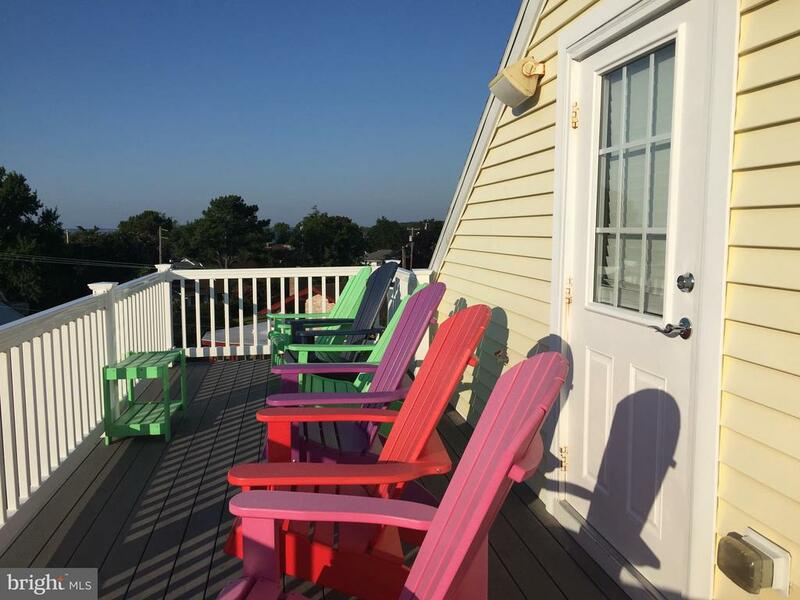 Income in 2018 was $58,000 (39 nights) with tons of upside potential for additional income for owners who want to rent more nights. 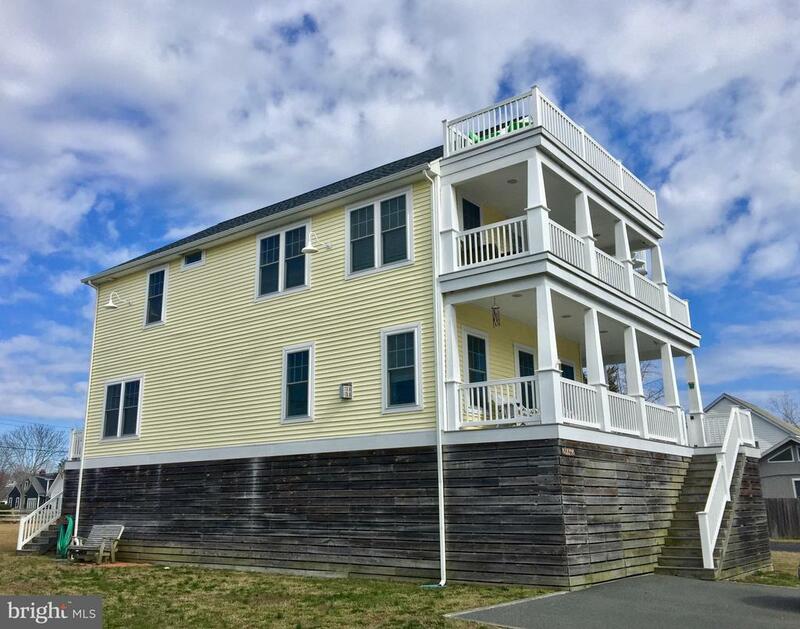 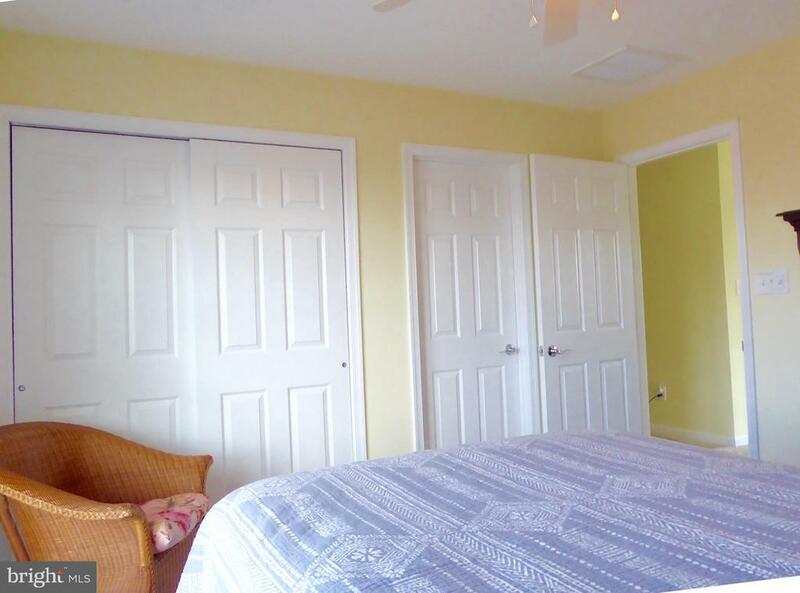 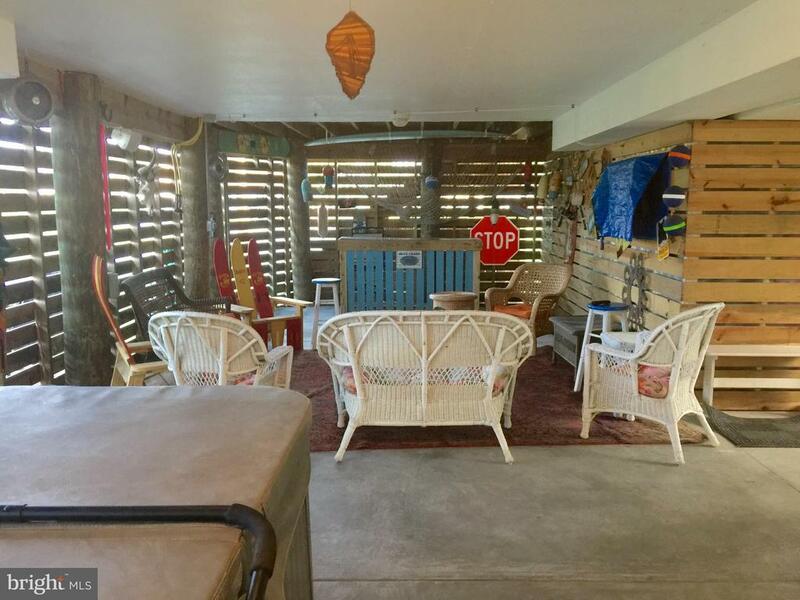 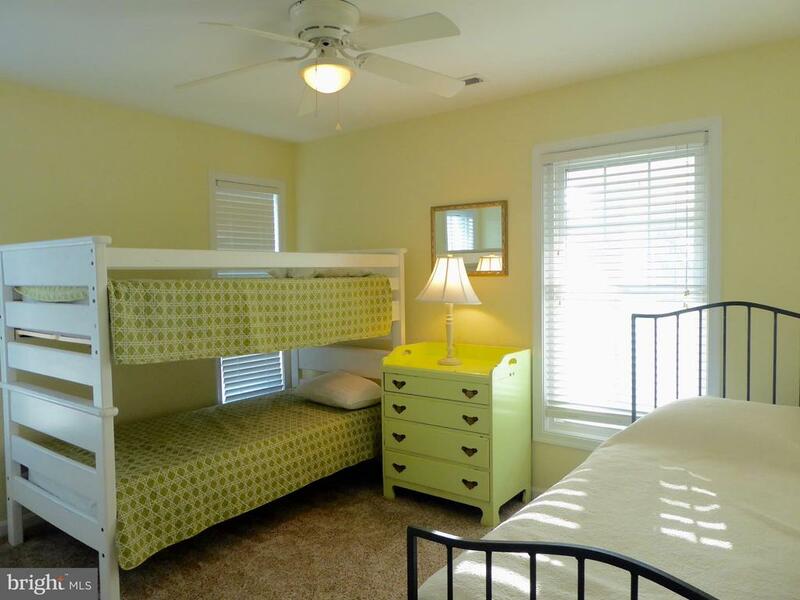 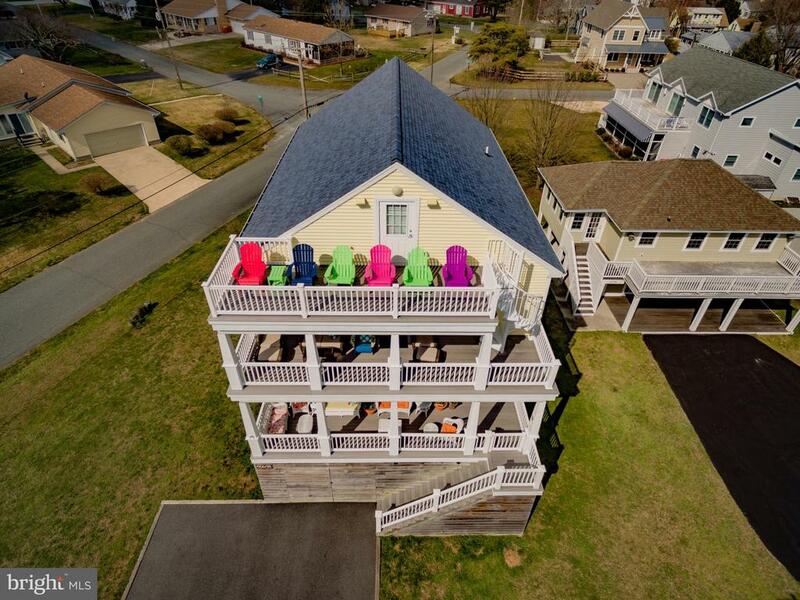 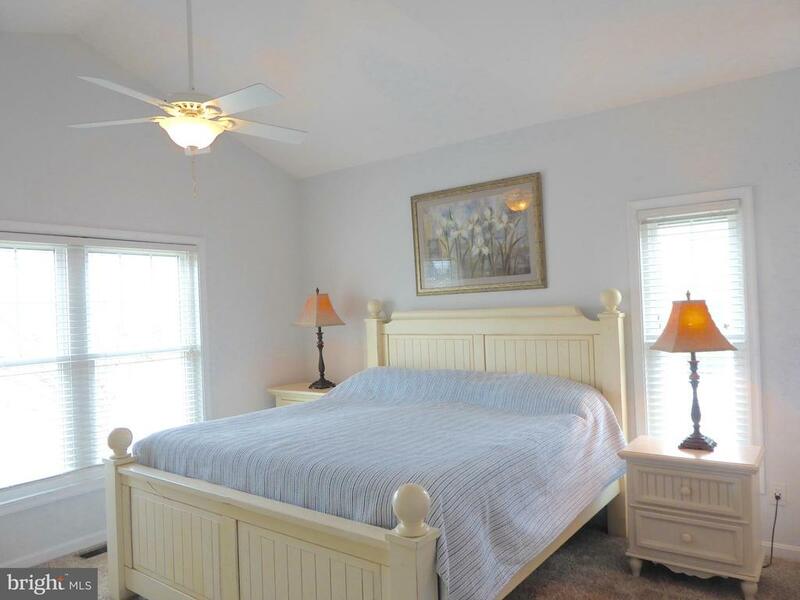 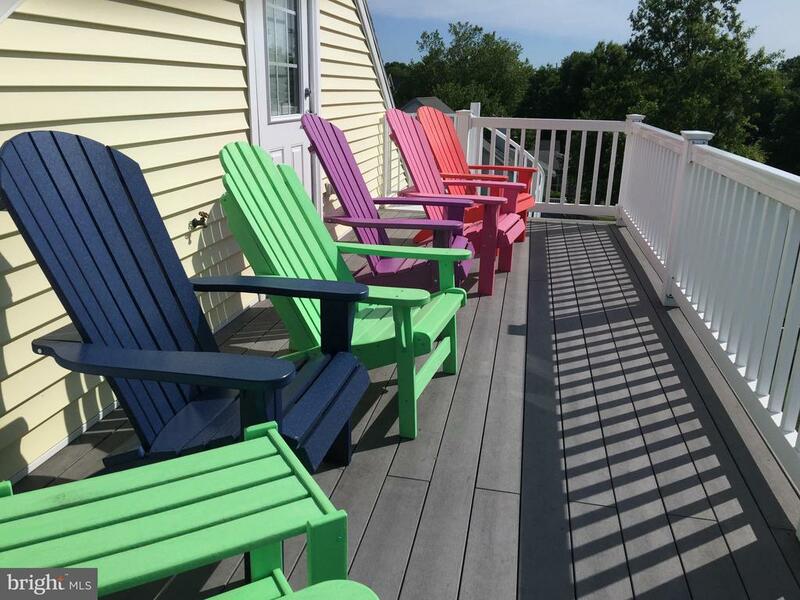 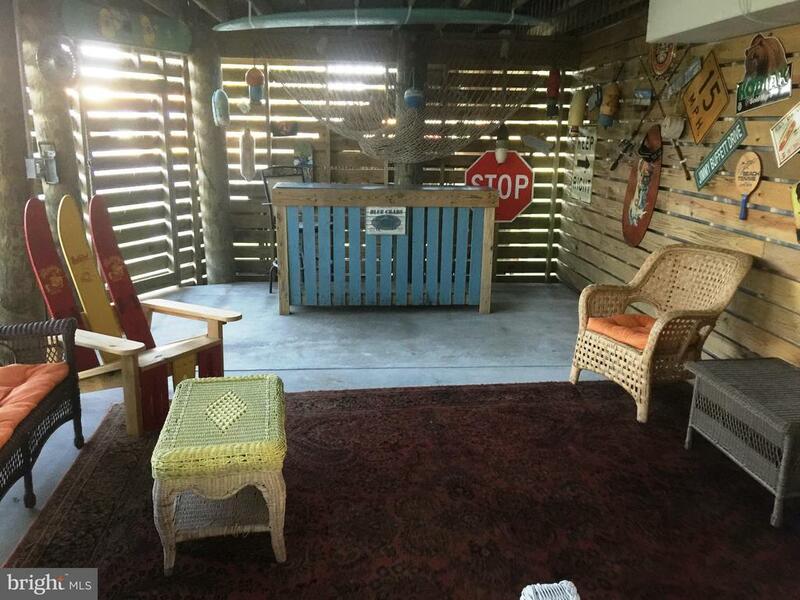 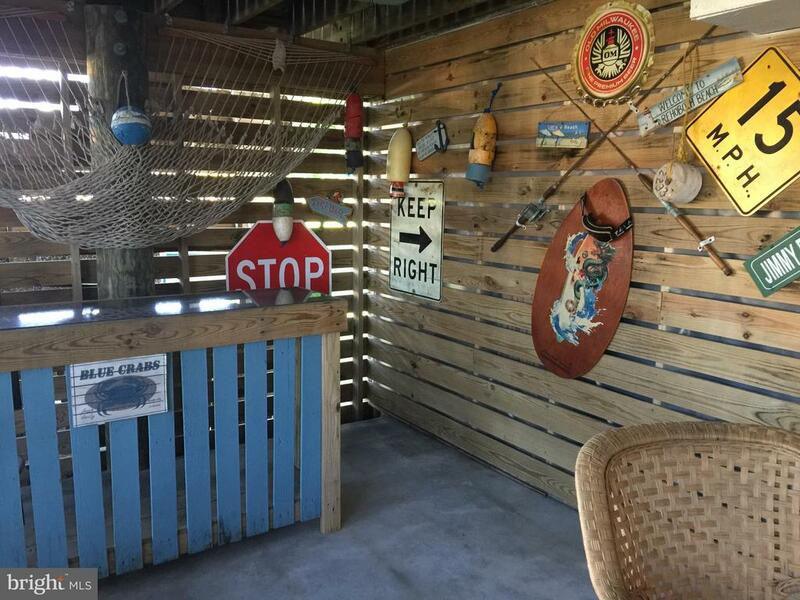 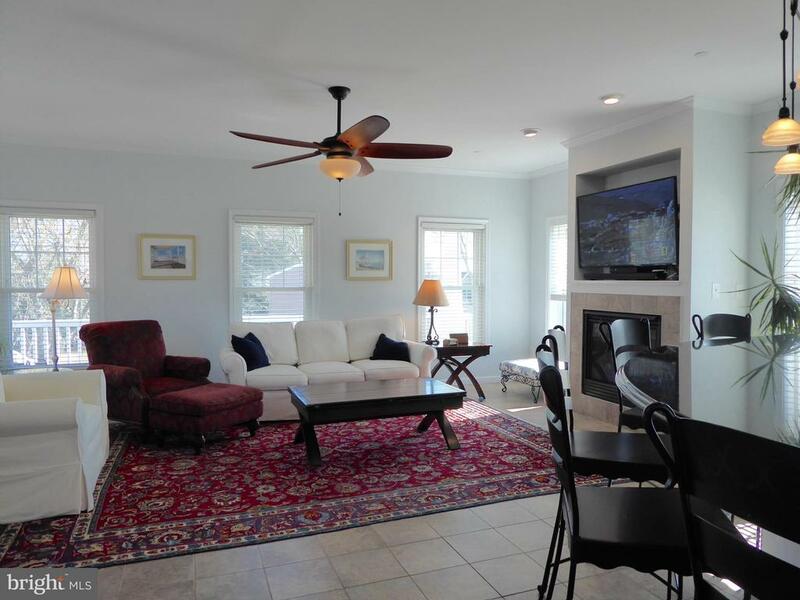 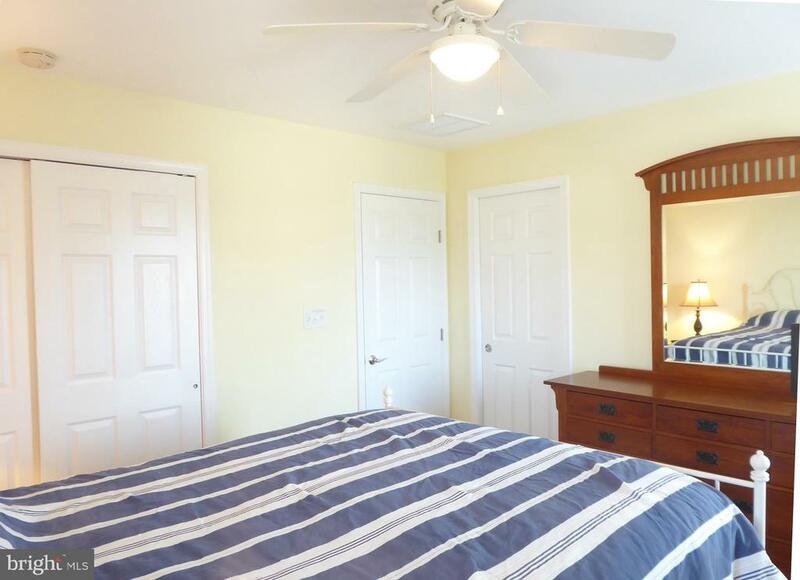 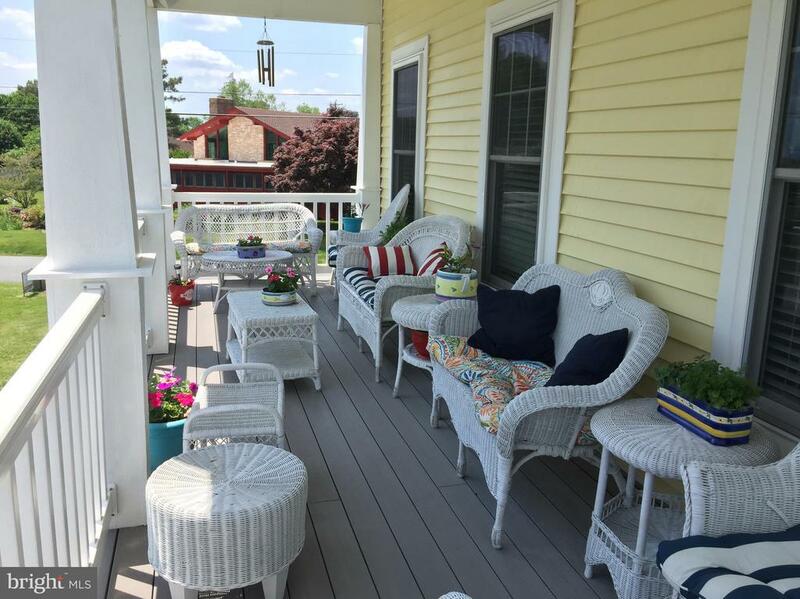 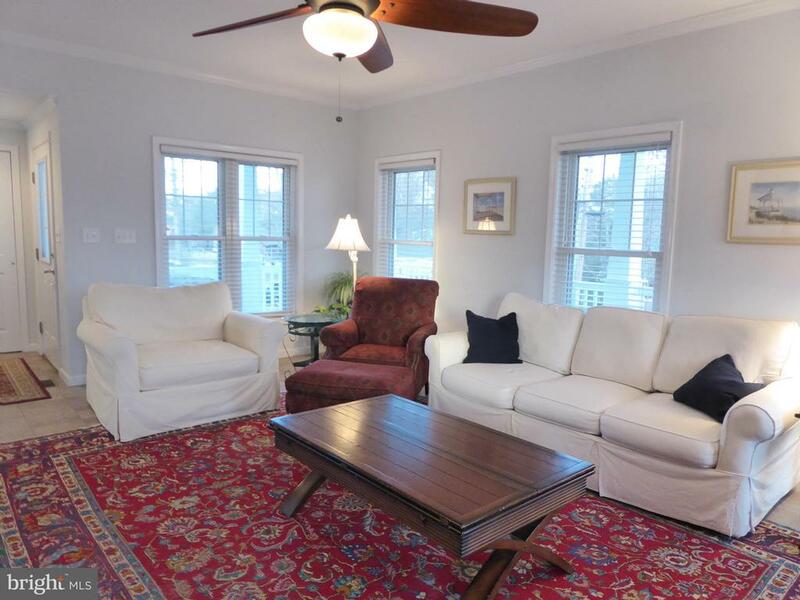 Situated on a privately owned street just a comfortable 3 blocks to the beach along with Dewey Beach recreation - entertainment - restaurants ~ shops and Dewey Beach Night nightlife. 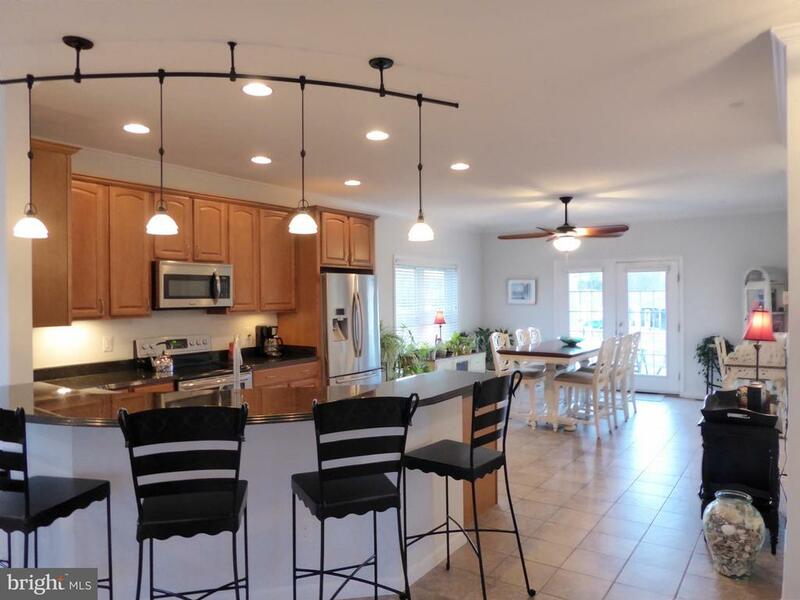 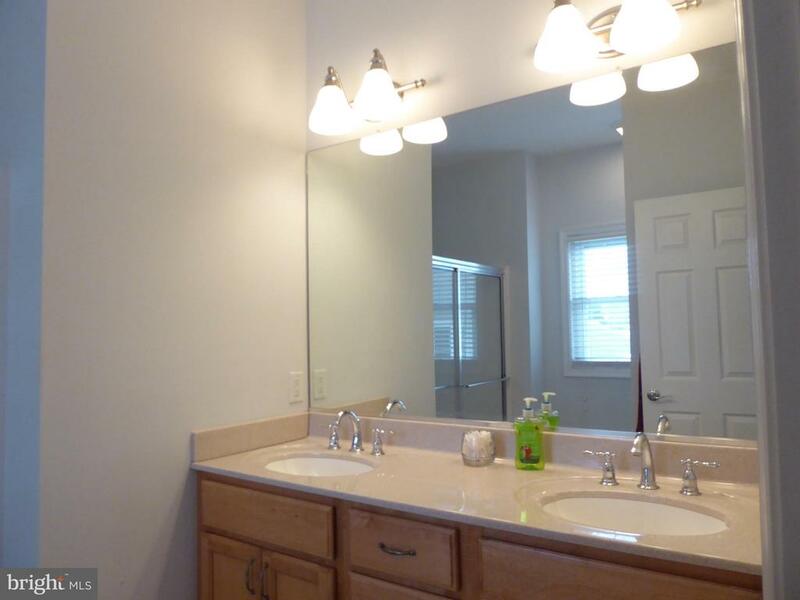 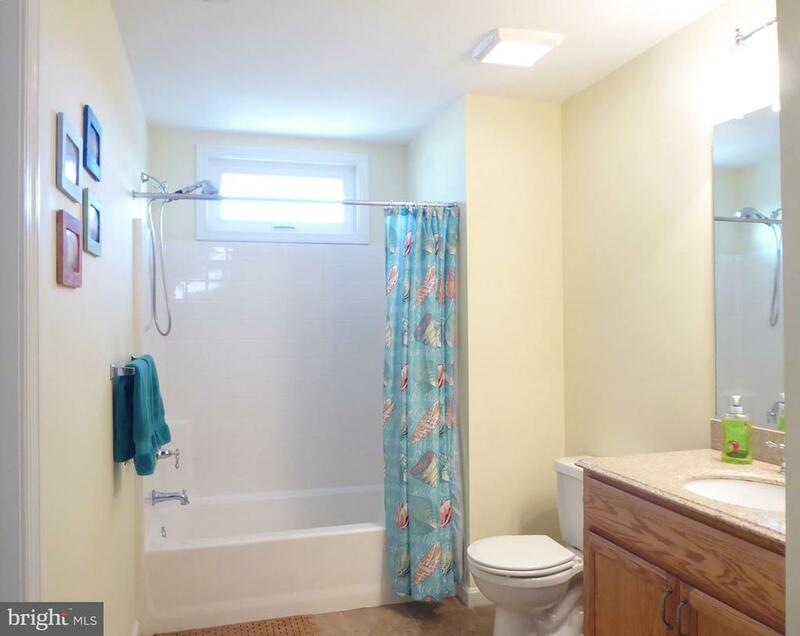 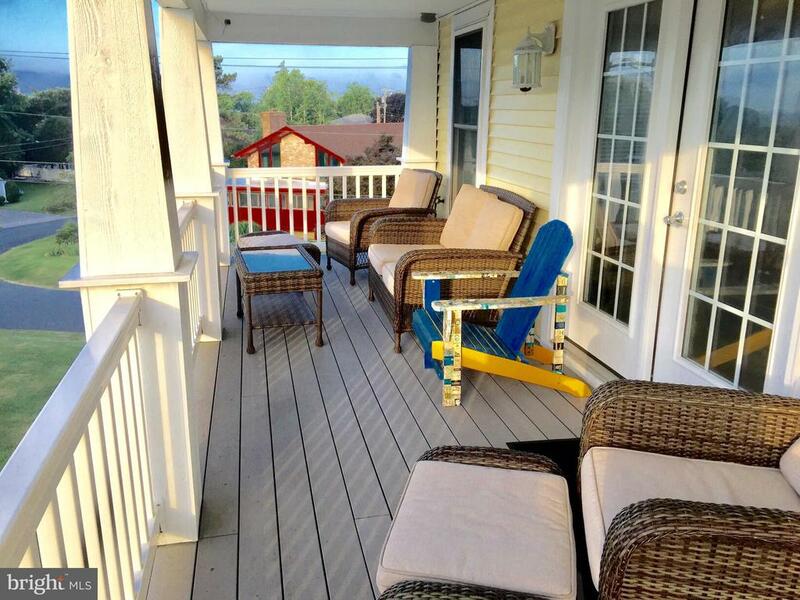 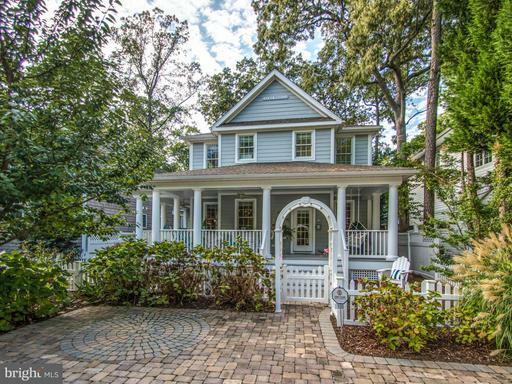 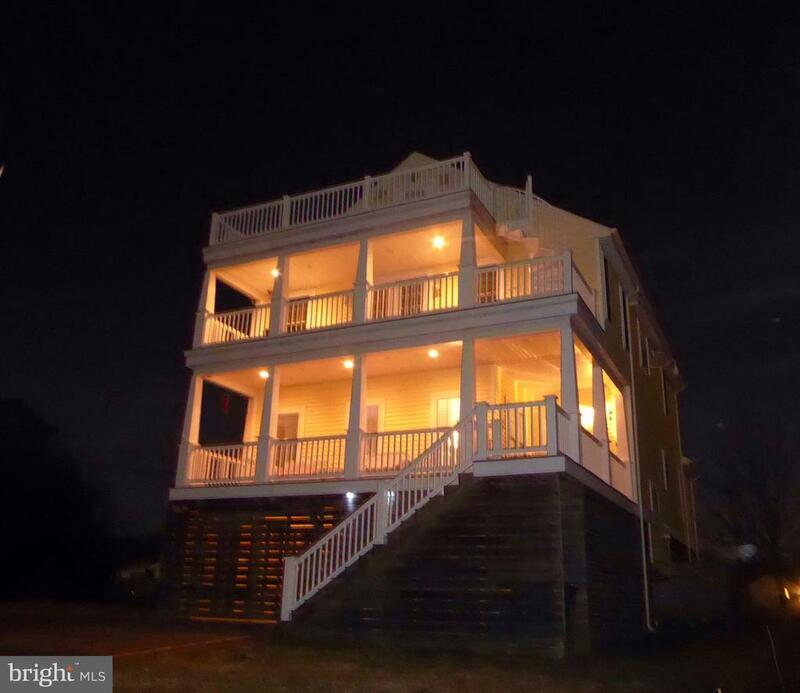 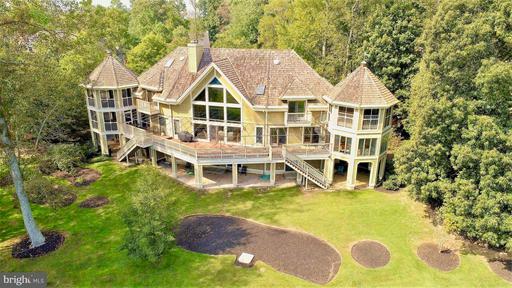 This house is a true 5 bedroom - 3.5 baths with a bonus loft that opens to second deck. 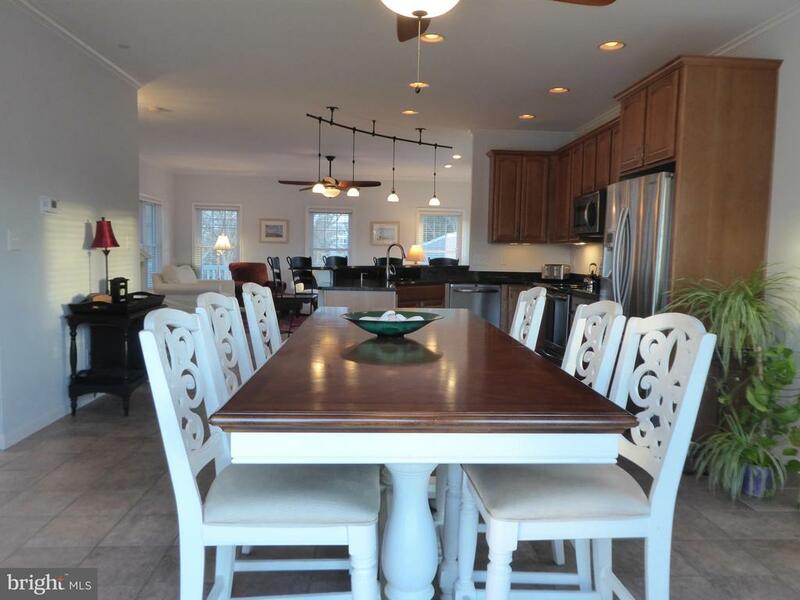 The kitchen and great room are perfect for making a lifetime memories with friends and family and you will just love the amazing views from the 3 fabulous decks or take the spirals to very top deck perfect sun tanning or star gazing. 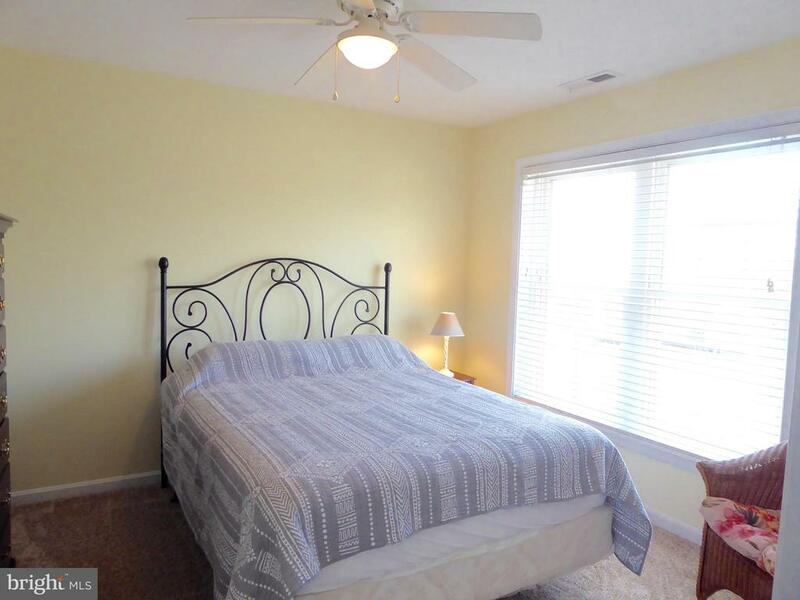 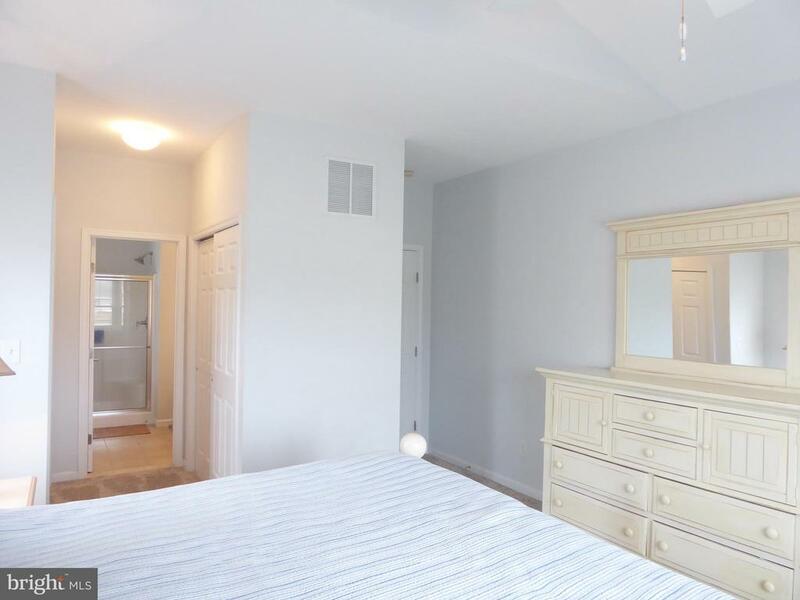 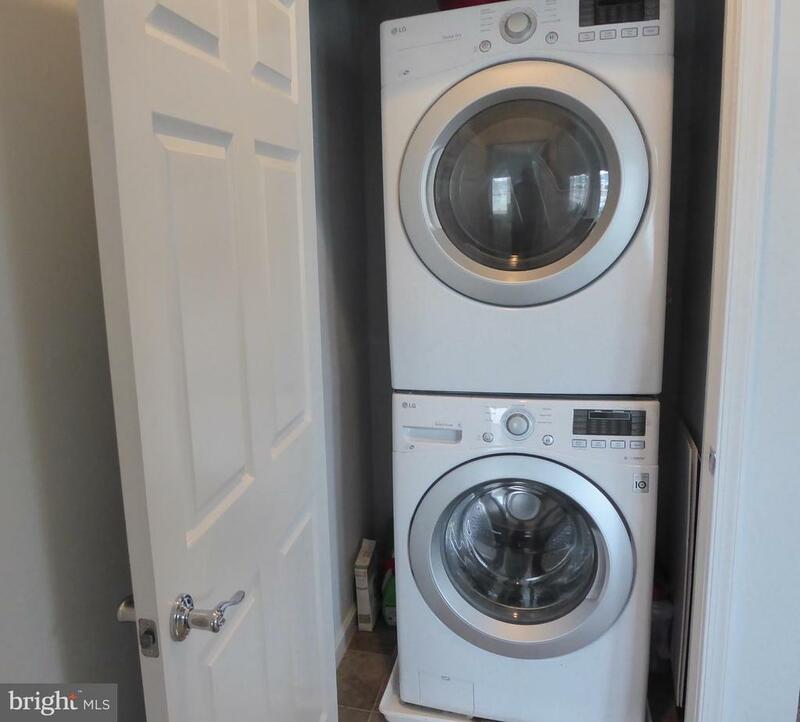 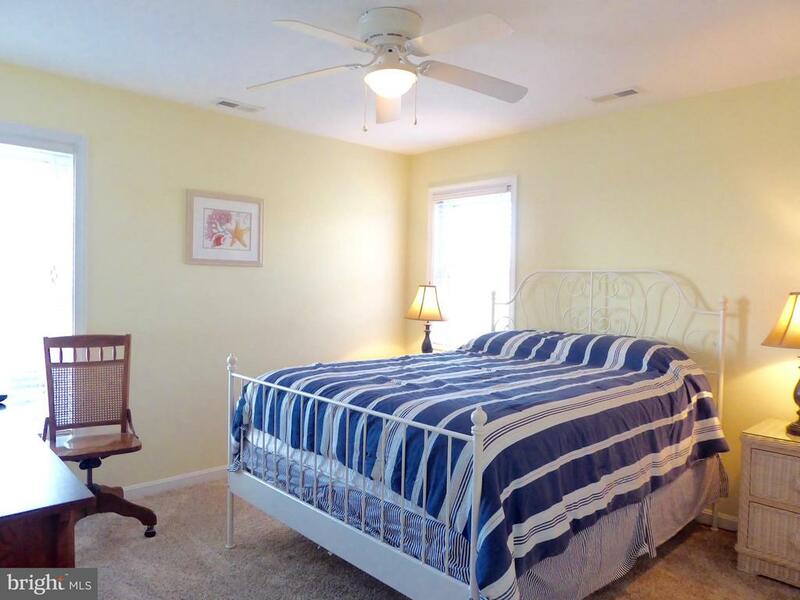 Take note there is a first floor master suite along with four upstairs bedrooms and 2 spacious bathrooms designed for flexible secondary master bedrooms. 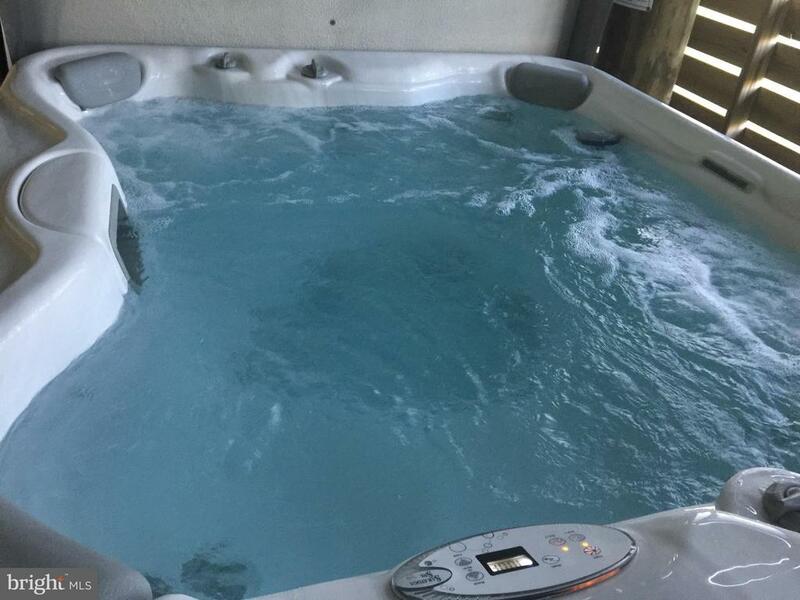 Other special amenities include dual Rinnai Tankless Hot Water Heaters ~ dual energy efficient Heat Pumps ~ dual outdoors showers ~ dual Washer and Dryers - beautiful interior and exterior lighting packages ~ sound proofed interior walls plus a special below house area adds additional storage plus Saratoga hot tub and large bonus recreational lounge area and huge side yard great for outdoor games or possible in-ground pool. 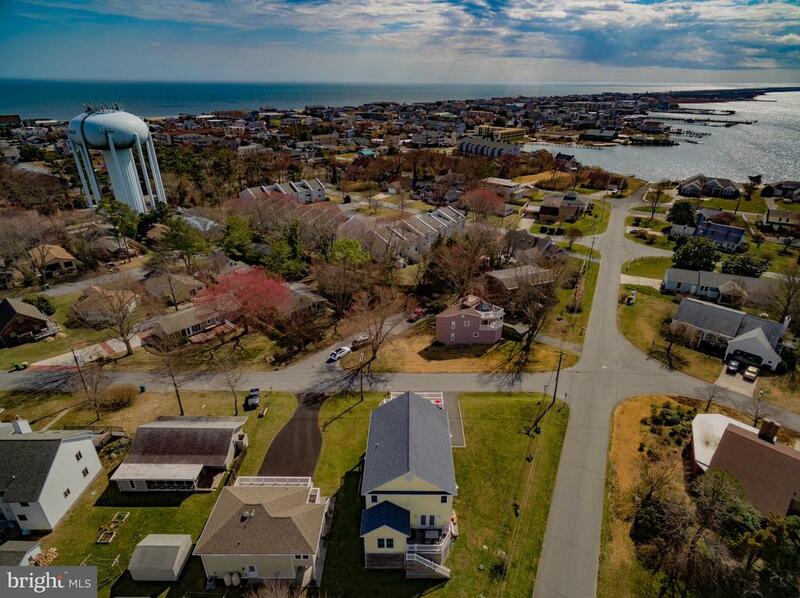 Take note of the super low Civic Association dues - no required flood insurance and no Rehoboth or Dewey Beach Rental Taxes. 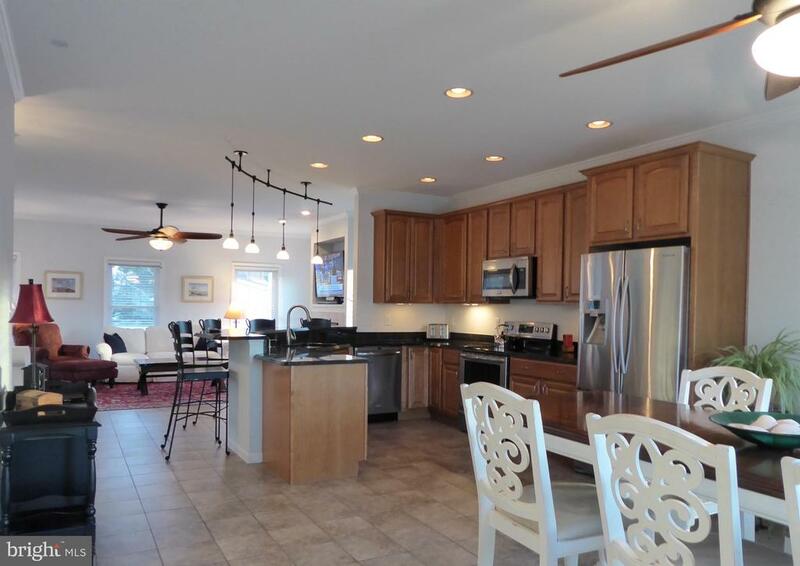 Plus there is tons of drive way and off street parking. 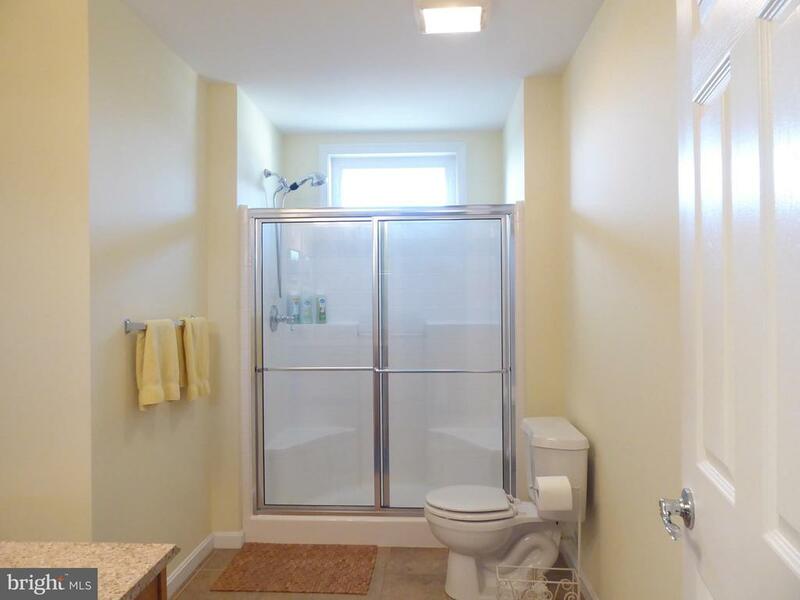 Ask your Realtor for building specifications sheet and rental history. 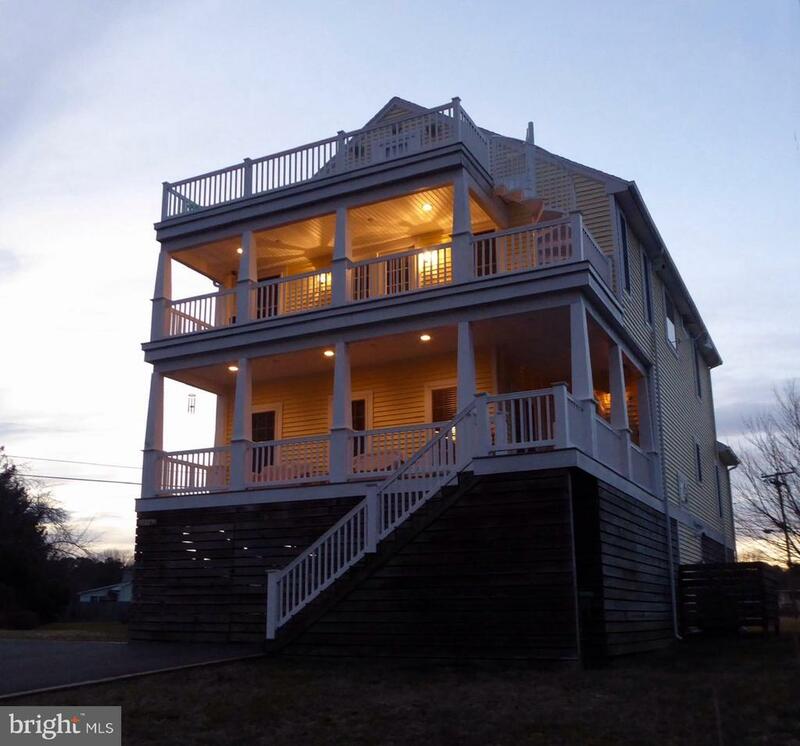 Owners are licensed Realtors in the State of Delaware.